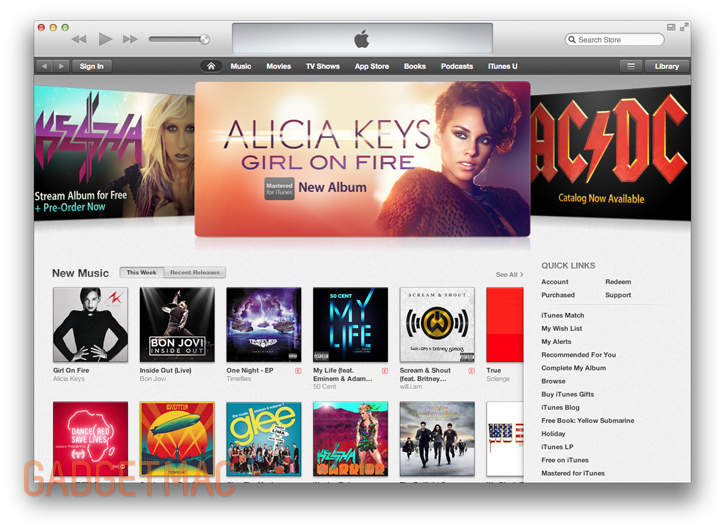 iTunes 11 has finally been released today and is now available to download on OS X and Windows. 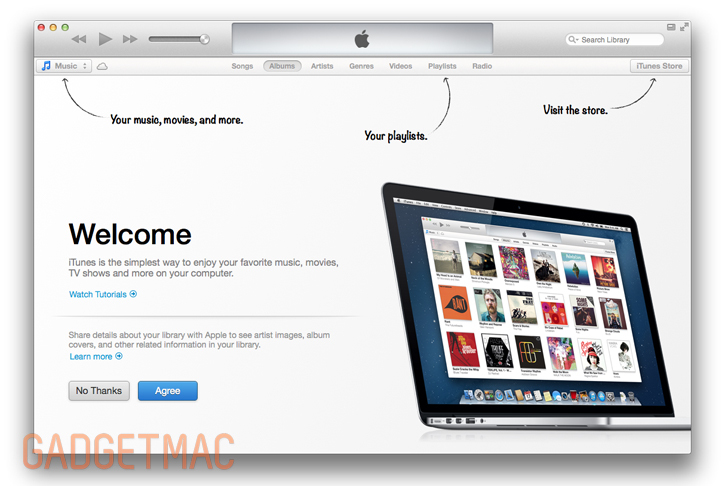 iTunes 11 features a dramatic redesign that's now much more simplified and quicker to use with an iOS-type look and feel. Apple got rid of the static menus with iTunes 11 which resulted in a much streamlined edge-to-edge design, less screen real estate being taken up by the app and a cleaner to navigate iTunes store and music library. New MiniPlayer. You can now do a whole lot more with a lot less space. In addition to showing what's playing, MiniPlayer now includes album art, adds Up Next, and makes it easy to search for something new to play - all from a smaller and more elegant design.